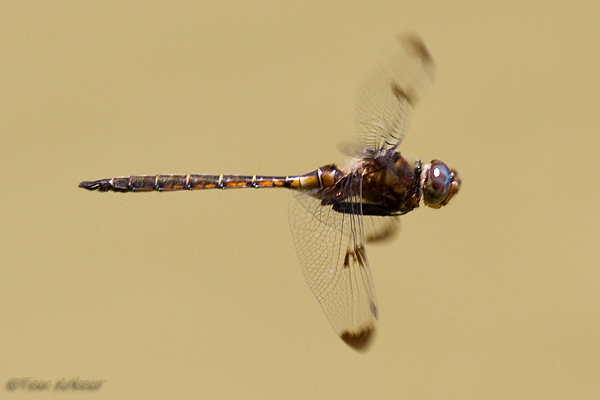 It seems like every summer I end up shooting Prince Baskettails in Flight. This is a fairly common dragonfly- although I photographed it along the Olentangy, it isn't restricted to river habitats. 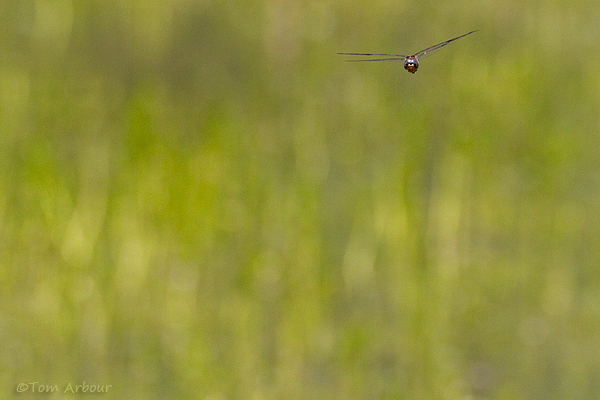 This species flies back and forth in the same general area, at shoulder level, all day, looking for food. 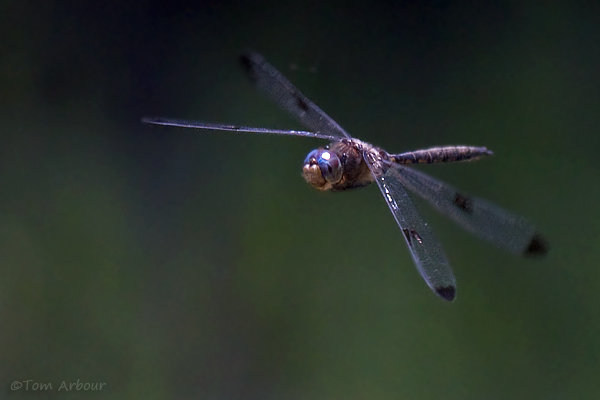 You can stand in one place for an hour, and they'll fly by you hundreds of times- so they're great for dragonfly-in-flight photography. 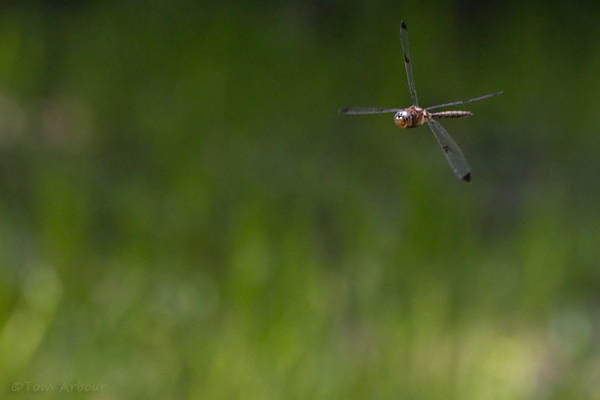 I find photographing dragonflies in flight one of the hardest things to do- but when I get home and see shots like this from my new 7D, standing in a river in the hot afternoon sun becomes totally worth it. Great shots, Tom! I was really impressed until you gave it away by explaining their behavior! Thanks Dave- yes, you could consider this a beginner's dragon in flight. I'll show my best shot of the river cruiser from today, it only passed by once and I got nothing but blur..... Opportunity and quick frame rates are key for dragons in flight. Great shot these aren't easy even when they are predictable. This is not easy to do at all. I had one cruising my backyard earlier in the week and all I got were blurs, empty frames, and one perfect shot of the tip of his tail. Was there much other odonata activity on the Olentangy? I'm prob going down to work the odonato of the Little Darby tomorrow. 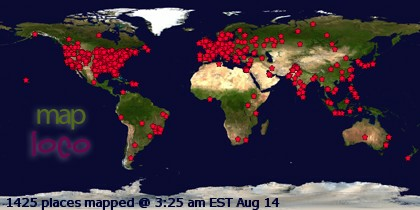 Ok, that is really cool. You must have a really fancy camera. Mine is a plain-Jane. @ Scott- The early clubtails are flying. I got a few shots of possible rapids clubtails. The Olentangy is regulated by the Delaware Dam, and FINALLY the water has dropped to a safe level. I also saw a stream cruiser and a swamp darner, but they were just flashes. The damselflies seem to be really be behind, I mostly saw tenerals. Thanks Mary- Yes, lots of camera gear goes into making these shots, but even with $2500 retail of stuff around my neck while I'm standing in the murky water of the Olentangy, they're still darn hard to get one in focus. These are the best four frames out of ~250 or so snaps! Abe- Very cool. There are many species of damselflies that are blue, so it will be interested to see what you saw! Great shots. So I am not the only person to stand in ninety-five degree weather in a baking sun. For an hour or more snapping away at these swift critters. Nice to find out I am not insane. Or at least that I have good company. My first visit. Will be back. Thanks for sharing.